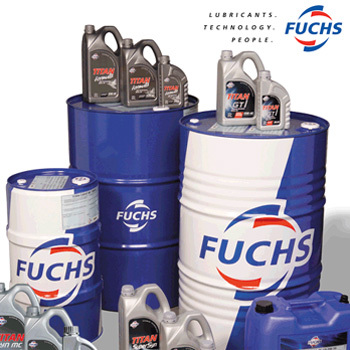 We are proud to be the Authorized Dealer for FUCHS Engine Oil in Singapore. FUCHS engine oils are the result of the latest research and development, and carry many OEM recommendations. Developed together with leading automobile manufacturers, FUCHS engine oils are tailored to satisfy the demands of today’s engines, offering outstanding high performance, fuel-economy and wear protection. FUCHS provides a full range of engine oils and products suitable for use in passenger cars through to heavy duty stationary gas engine oils. FUCHS products have been formulated to meet the latest specifications including the latest ACEA C1, C2 and C3 low SAPS approvals. Stocks available for Cash & Carry at our main office or you can contact our Preferred FUCHS Workshops to schedule an appointment for an oil change. 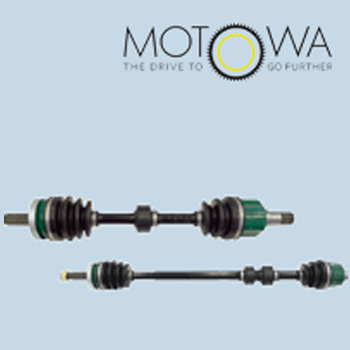 Motowa Driveshafts are made in facilities that are ISO/TS16949 certified. ISO/TS16949 is a globally recognised standard for automotive manufacturers. These driveshafts are manufactured in accordance to OEM specifications. 3D designs are made based on original maker’s genuine driveshaft to ensure best fit. All components are made from high quality steel and rubber boots to ensure a finished product with high torsional and fatigue strength. Kanae is a brand of Min Ghee Auto Pte Ltd. Kanae’s product range includes automotive belts, automotive timing kits, rebuilt starters and alternators, and automotive filters. 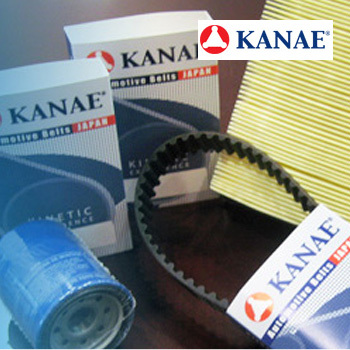 Kanae automotive timing belts and fan belts are manufactured by O.E.M. manufacturers under strict ISO quality controls. They have been tested in both passenger and commercial vehicles to ensure the highest quality and durability. Kanae is also proud to present a new line of automotive timing kits which consists of a timing belt and a balancer belt (if applicable), timing tensioner and balancer belt tensioner (if applicable). Our products are made by original equipment manufacturers under ISO-standards and are subject to strict quality controls. 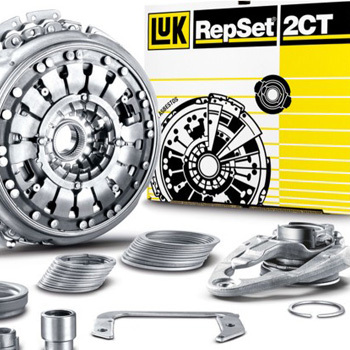 The LuK RepSet family includes the traditional LuK RepSet, the LuK RepSet Pro (which adds a CSC), RepSet DMF and RepSet 2CT (for vehicles equipped with a twin clutch). The entire LuK range is designed and engineered to help workshops make a professional clutch repair, and also includes hydraulic components and steering pumps. The Schaeffler Automotive Aftermarket portfolio extends to solutions for the valve train and primary / auxiliary drive systems: the INA tensioner pulley SET, the INA tensioner pulley KIT - with and without water pump - as well as idler pulleys and return shafts, the INA accessory drive KIT, mechanic and hydraulic bucket tappets as well as tilting and towing levers. The premium brand with its claim "Perfect parts. Perfect service." stands for innovative and high quality products, consistent customer orientation and an excellent distribution and marketing performance. 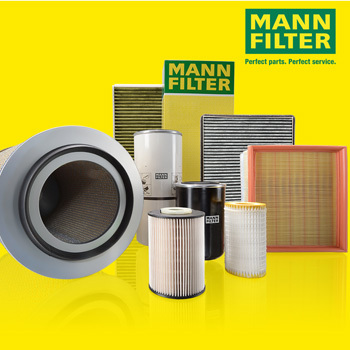 With a market coverage of 98 percent for the European vehicle fleet, MANN-FILTER has the most comprehensive range of filters in OE matching quality for the automotive aftermarket. Furthermore, MANN-FILTER is characterized by a wide range of products for agricultural and construction machinery and also industrial filtration. Around the world, 7,000 filter elements are available for more than 90,000 vehicles and machines. 24,000 automotive spares for passenger cars, vans and trucks. The MEYLE brand supplies its customers with more than 24,000 extremely reliable and durable spare parts manufactured at our own production facilities or by trusted production partners. MEYLE boasts a highly diversified product range. 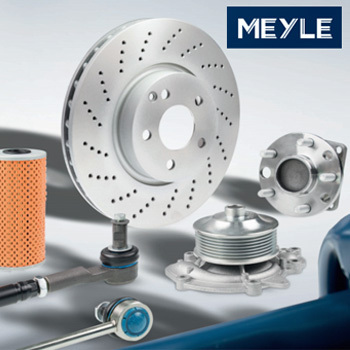 Whether steering and suspension components, rubber-to-metal parts, brakes, damping components, cooling systems, filters, drive train components, auto electronics or sensing technology MEYLE is synonymous with top-grade quality-tested spare parts! We have been a pioneering partner and exclusive distributor for HDK since 1985. 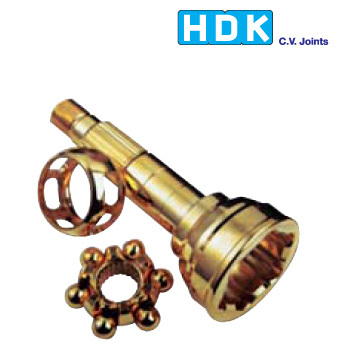 HDK is the pioneer brand of CV Joints since the drive shaft technology was introduced. HDK is the market leader for CV Joints and its products are manufactured to stringent ISO 9002 quality standards at Himeji Daiichi Kogyo, Japan. HDK products undergo continuous innovation and new products are constantly developed and tested vigorously to meet the increased demands of today’s advanced vehicles. Quality and reliability is often associated with HDK products.